Whether you are looking for gardening services, landscape design or garden maintenance work, we will help you create a highly functional and stylish outdoor space for your home, workplace, commercial facility or office. Let us turn your gardening dreams into reality. We provide an obligation free quote on all our gardening and landscape work, including the preparation of landscape plans. Enhance Services takes the stress out of your landscaping and garden maintenance so you can get on with more important things. 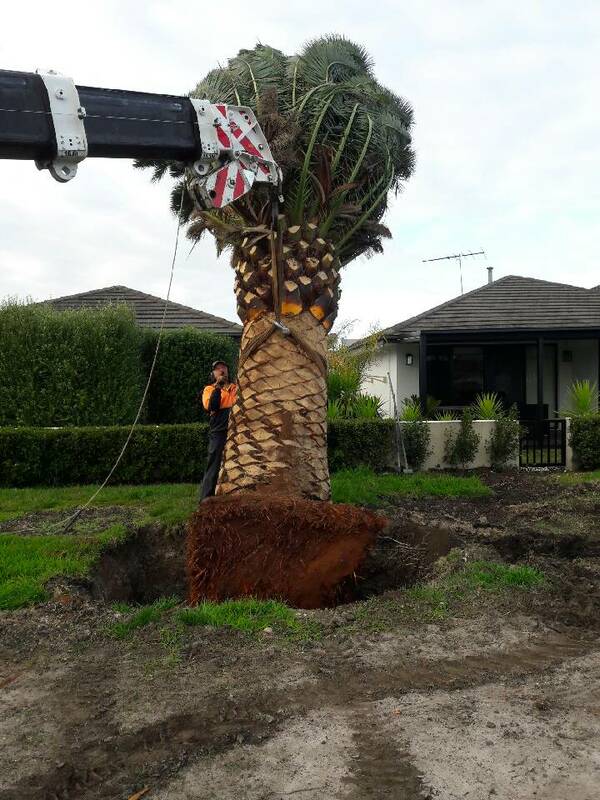 We offer a full range of maintenance and gardening services in Melbourne either by themselves or in combination with our other services to keep your property looking great inside and out. Behave in a professional manner at all times. Updating your garden is perhaps one of the easiest changes you can make to your home to improve its curb appeal. 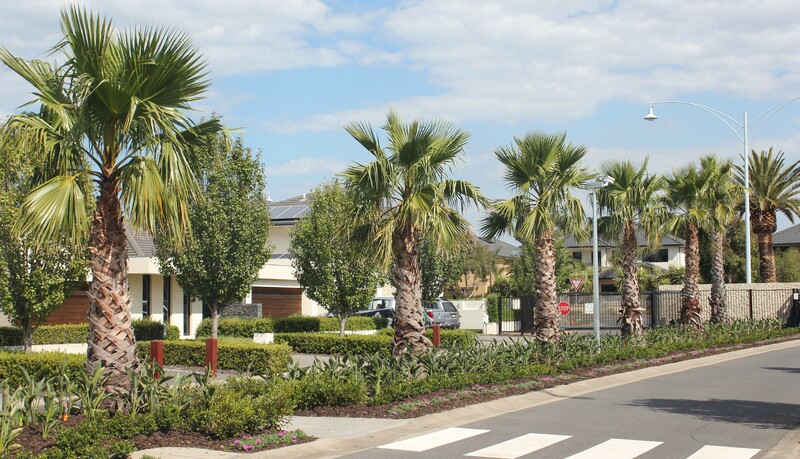 Homes with striking streetscapes and alluring backyard environments are generally more highly sought after in the real estate market, which makes maintaining your garden a valuable investment that can increase the value of your property. 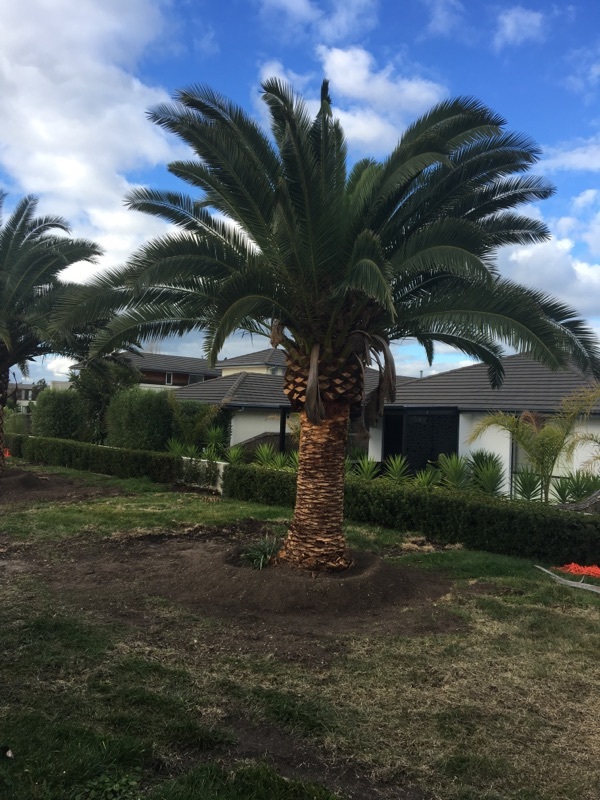 At Enhance, our team of gardening and landscape specialists can transform your current front or backyard into a spectacular family retreat including mature trees, garden beds, decking, water features, fencing, paving and retaining walls. Imagine the entertaining that you will be able to do with your new garden! Our landscapers keep up with trends, have knowledge of period homes and can combine modern ideas with creative solutions to turn your family outdoor living area into a truly relaxing oasis. 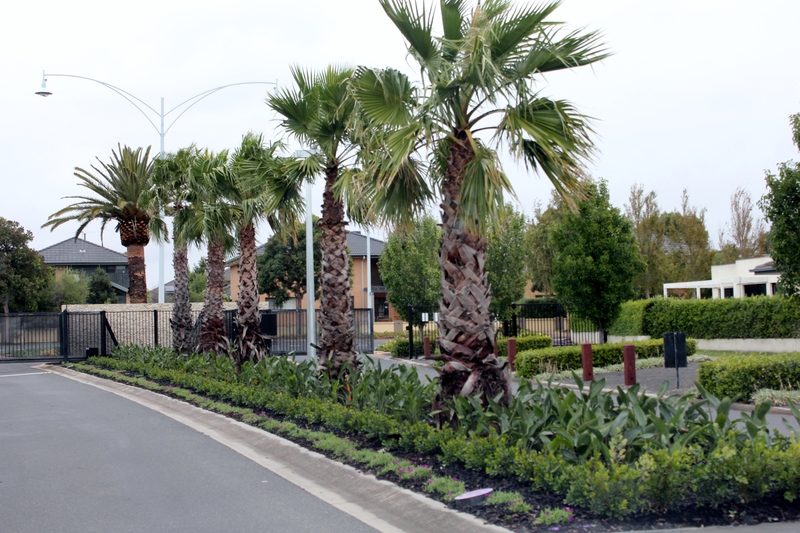 Our well-presented, skilled gardeners will help make your Melbourne business shine. For regular or project work, we will ensure that every detail is considered and your outdoor areas are maintained to the highest standard. We can also work in conjunction with our commercial cleaning team to ‘spring clean’ and spruce up the exterior of your property or facility. Whatever you are looking for, the Enhance team will tailor a commercial program to suit your business needs. A great looking exterior is the key to a good first impression. Our expert gardening staff will enhance your space to encourage greater productivity, improved security, and enhanced wellbeing. This, in turn, will help you grow your business from strength to strength. You might spend time on your building’s cleanliness and maintenance but what about your outdoor areas? Even if you have the cleanest, most well-maintained building in the world, if your garden isn’t up to standard it won’t give off a very good impression. Maintaining your outdoor areas takes regular effort and that’s why it’s a good idea to seek the assistance of a professional. Whether you’re planning a complete landscape overhaul or you just want someone to mow the lawn and trim the trees, a professional gardener will keep your outdoor areas looking their best all year round. It’s not just potential clients and customers you need to think about when you’re considering upgrading or maintaining your outdoor areas. Your employees will benefit from a well-maintained garden as well. 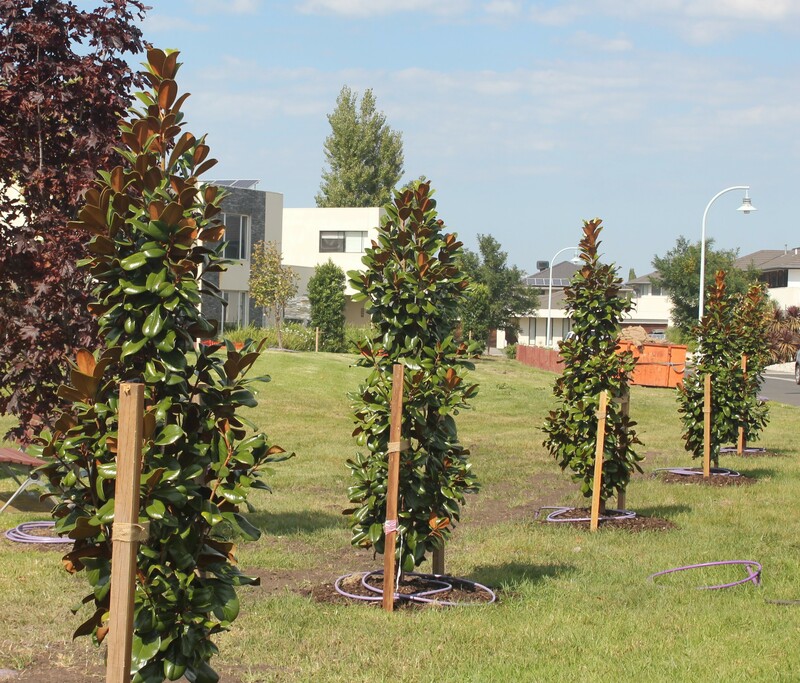 The right landscaping can give your employees better access to nature and make their working environment more pleasant and appealing. The benefits of contact with plants and natural light have been well documented over recent years and the right garden services can help your business and staff thrive. Maximise your building’s appeal and make a good first impression with a professional landscaping service that won’t let you down. 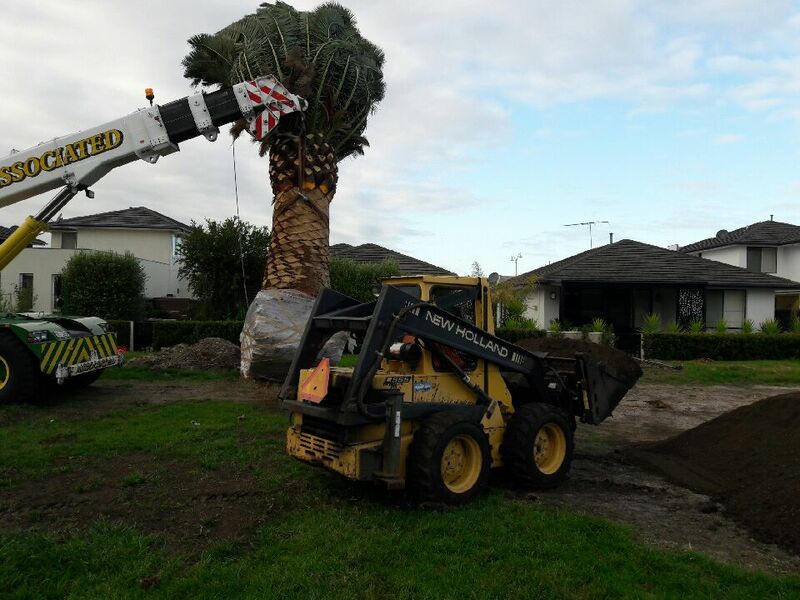 Let Enhance Services take care of all your landscaping and garden maintenance needs in Melbourne. Enhance is accredited for ISO standards in OHS, Quality, and Environment. We offer integrated services to help you create a great environment for your staff and customers and improve the value of your commercial property. Get a great looking garden now! Call us to learn more about our gardening services in Melbourne and make a time to meet.